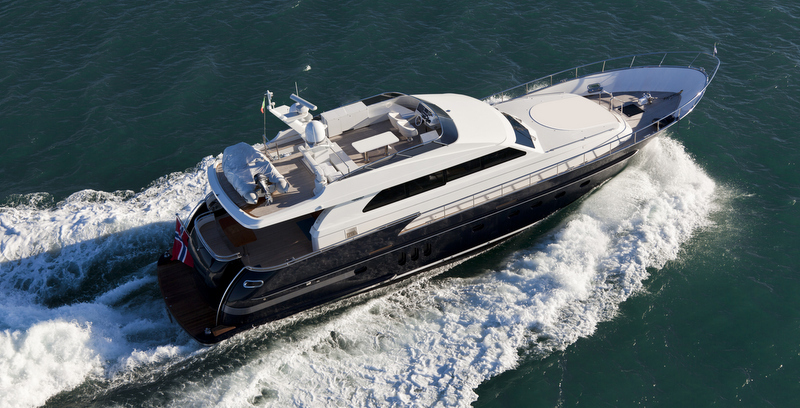 If you have any questions about the Continental II 23.00 Flybridge information page below please contact us. 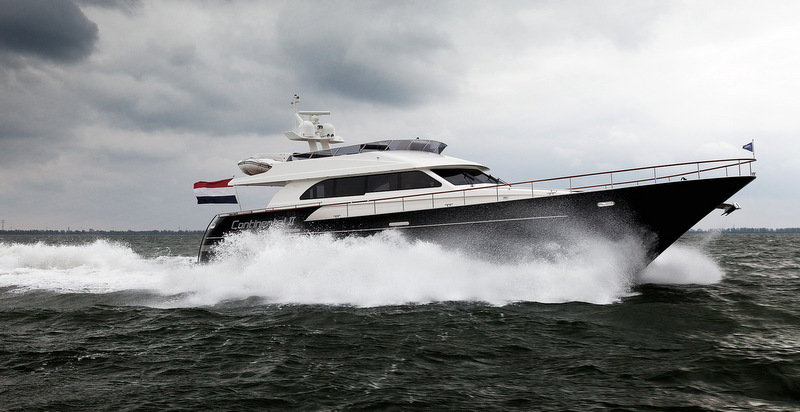 Motor yacht Continental II 23.00 Flybridge is an elegant and stylish 23-metre craft, built by Wim van der Valk from the Netherlands. 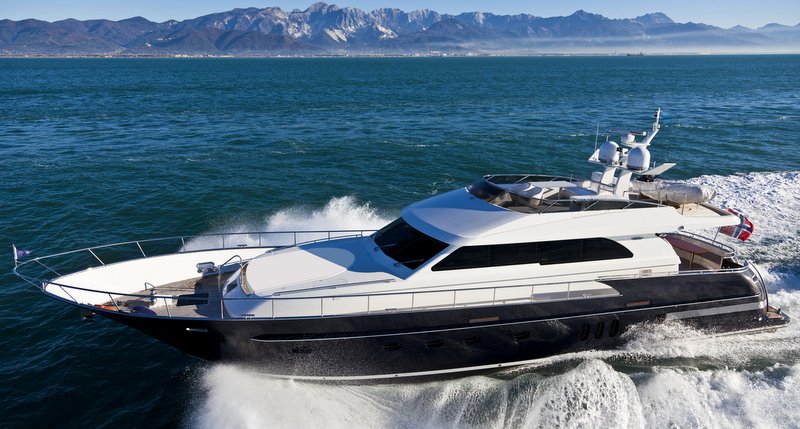 Continental II 23.00 Flybridge yacht boasts a beautiful, fully custom-built interior. Her launch is in 2014. 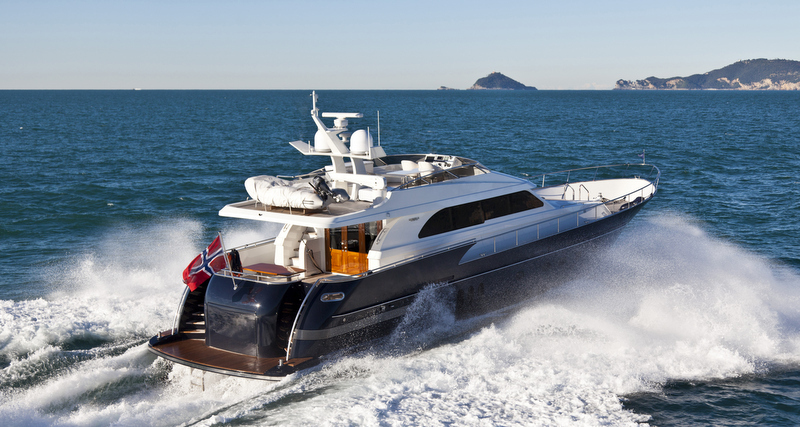 Luxury yacht Continental II 23.00 Flybridge is powered by triple Volvo Penta IPS-800 EVC-E 441kW diesels, at 2.300 RPM. She has a beam of 5,60m and a draft of 1,50m. We do have available further accommodation information for yacht Continental II 23.00 Flybridge, so please enquire for more information. We do have available further amenity, owner and price information for the 23.20m yacht Continental II 23.00 Flybridge, so please enquire for more information. The luxury yacht Continental II 23.00 Flybridge displayed on this page is merely informational and she is not necessarily available for yacht charter or for sale, nor is she represented or marketed in anyway by CharterWorld. This web page and the superyacht information contained herein is not contractual. All yacht specifications and informations are displayed in good faith but CharterWorld does not warrant or assume any legal liability or responsibility for the current accuracy, completeness, validity, or usefulness of any superyacht information and/or images displayed. All boat information is subject to change without prior notice and may not be current.